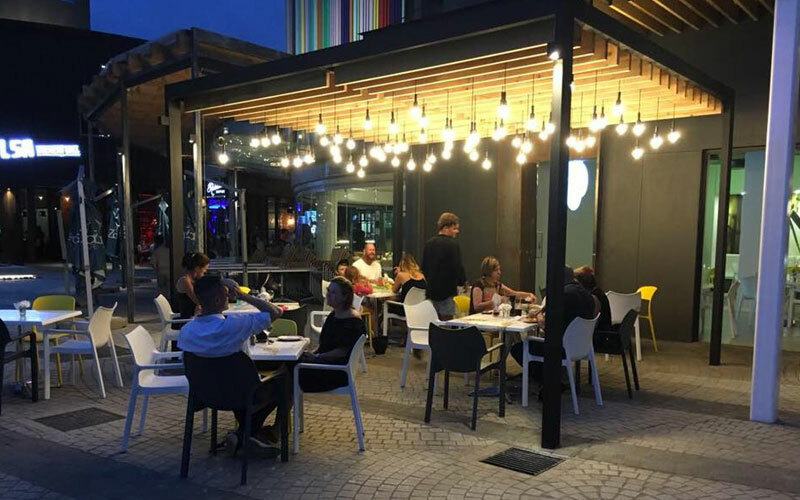 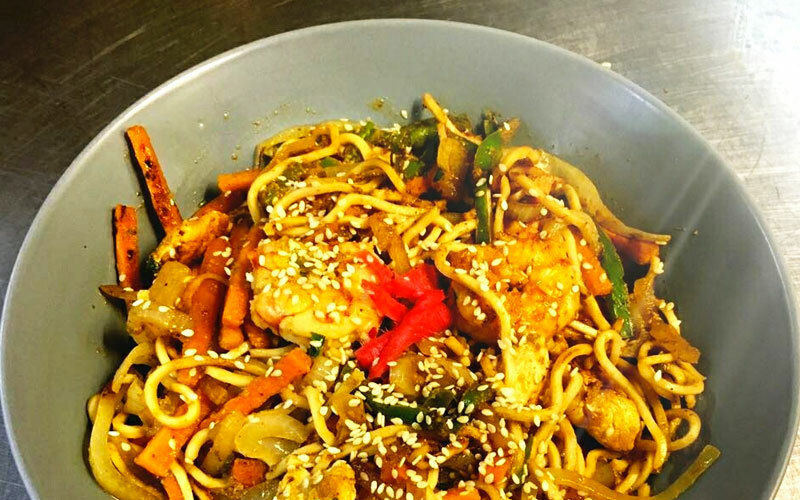 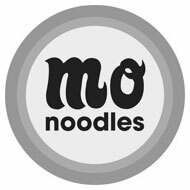 Mo Noodles is famous for its trendy vibe, minimalist decor, friendly service and its distinctive style of Asian Fusion cuisine. 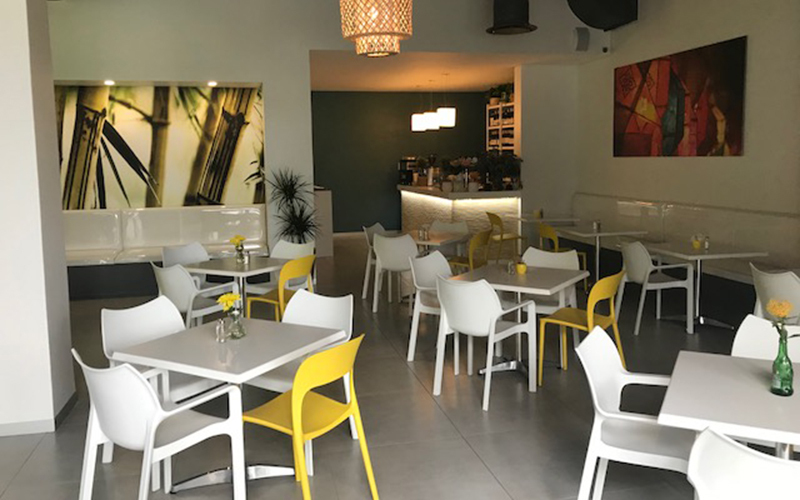 The open plan design and relaxed atmosphere makes Mo’s the perfect place to kick back and chill with family and friends over lunch or dinner. 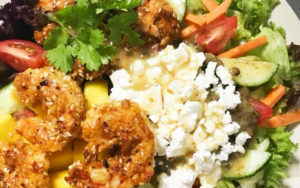 With a range of dishes to select from, ranging from the popular Sesame and Peanut Chicken served on Coconut Noodles, to the speciality Seared Calamari with Chilli and Lime, to the taste sensation of their signature Lentil and Feta Salad served with a mint and lemon dressing, there is something for everyone.